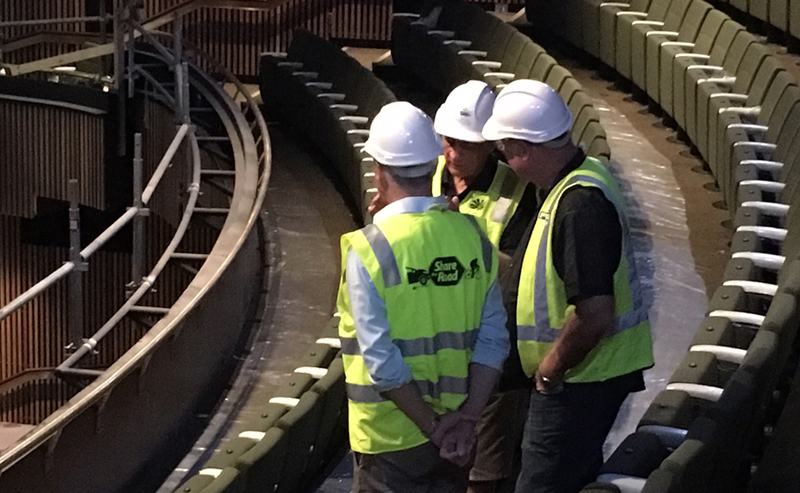 On Sunday 7th October, the Cairns Performing Arts Centre project team welcomed the Hon Michael McCormack MP, Deputy Prime Minister, Warren Entsch MP (Federal Member for Leichardt), and Cr Bob Manning (Cairns Regional Council Mayor) as they completed a tour of the Far North Queensland project site. 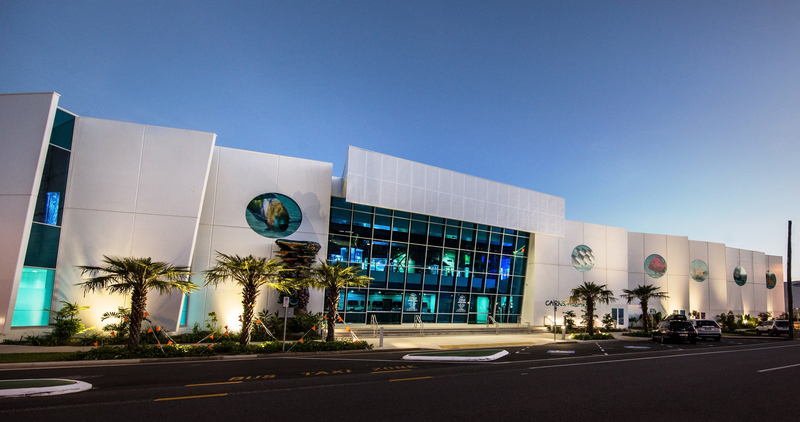 After the group explored the foyer, studio, and main auditorium, they were taken behind the scenes to see the extensive planning and high quality construction. 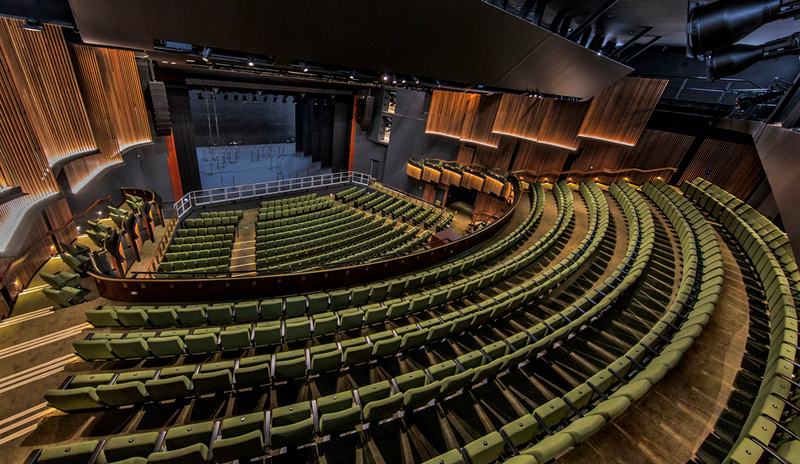 Upon completion, the $54 million centre built by FKG Group will feature an ultra-modern 940 seat main auditorium with balcony, fly tower and orchestra pit, with the capacity to host some of Australia’s most popular theatrical and musical performances. 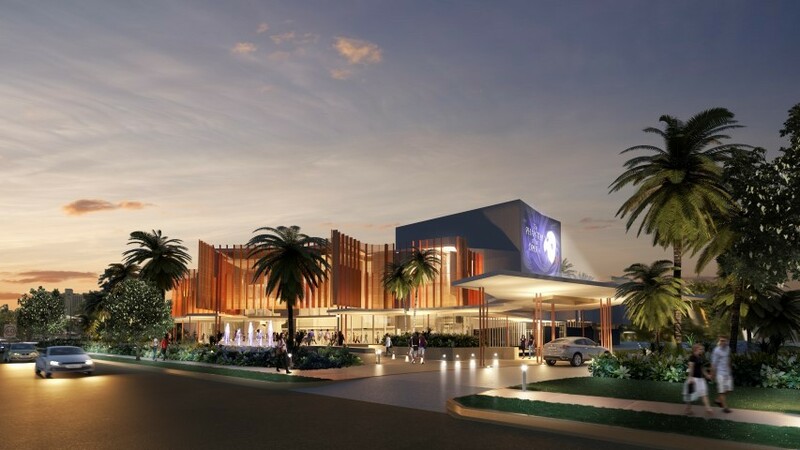 The new venue will replace the existing Civic Theatre in Cairns and form a contemporary entertainment hub, sure to be enjoyed by the local community.